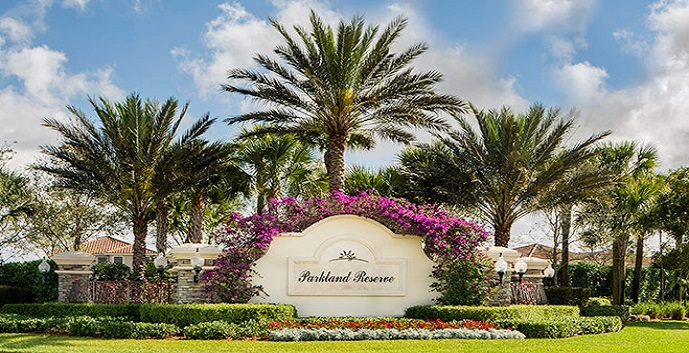 Parkland Reserve by Richmond American Homes is the newest master-planned community to come to the Parkland area of western Broward County. 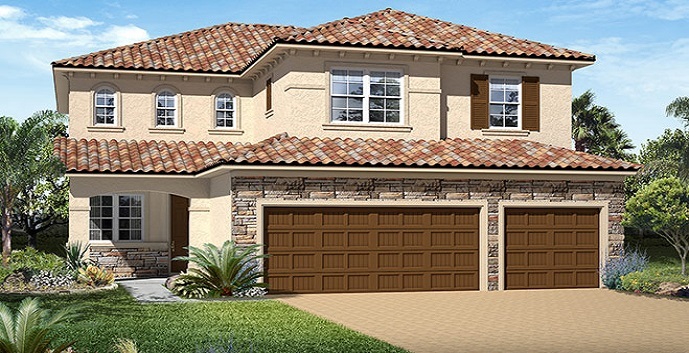 Parkland Reserve will feature impeccably designed one and two story floor plan single family homes ranging from 3 to 5 bedrooms with 2250 sf to just under 3000 sf with both 2 and 3 car garage options. 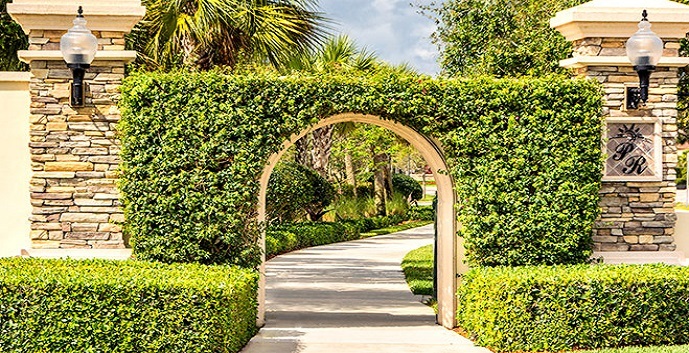 Each model has upgraded interior finishes like granite counter tops and stainless steel appliances as well as upstairs laundry rooms and walk in pantries. There is something here to suit what anyone is looking for. 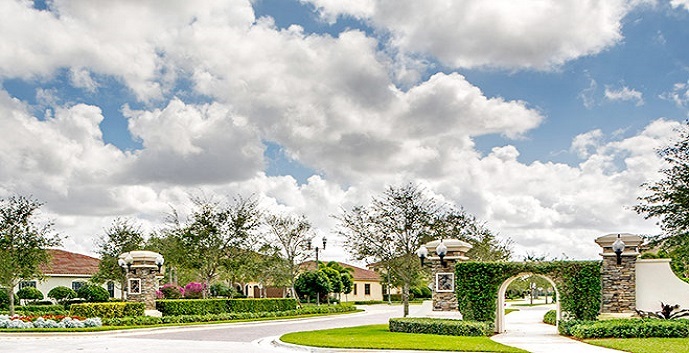 The community is zoned for the notably A-rated Parkland schools and falls within close proximity to the restaurants, shopping and entertainment of both the Boca Raton and Coral Springs areas. 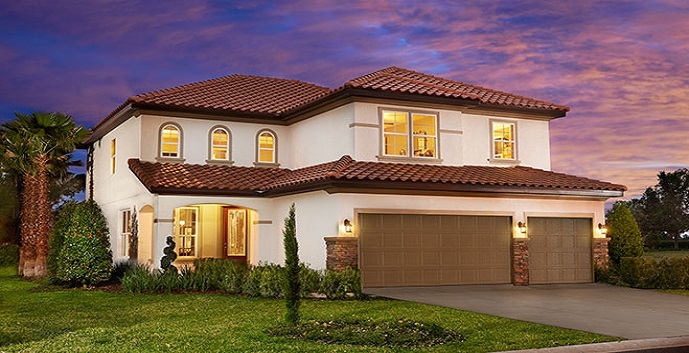 Parkland Reserve Homes offers 3 home models to chose from. 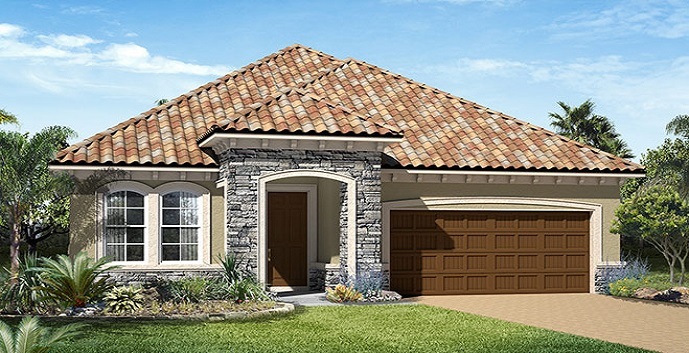 Fitzgerald - 1 story homes offering 3 bedrooms, 3 bathrooms, 2 car garage, great room, kitchen with breakfast bar, formal dining room, covered patio, upstairs bonus room with full bath. Features include GE stainless-steel appliance package; gourmet kitchen; maple kitchen cabinetry, deluxe master bath with separate tub and shower/double sinks, 18" x 18" ceramic tile flooring in the entry/kitchen/bathrooms/laundry, covered back and side patio, brick paver stone driveway, granite kitchen countertops. Approximately 2,250 sq.ft. 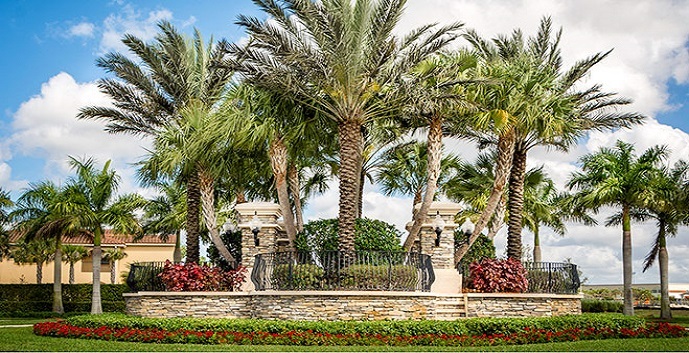 Priced from $544,950. 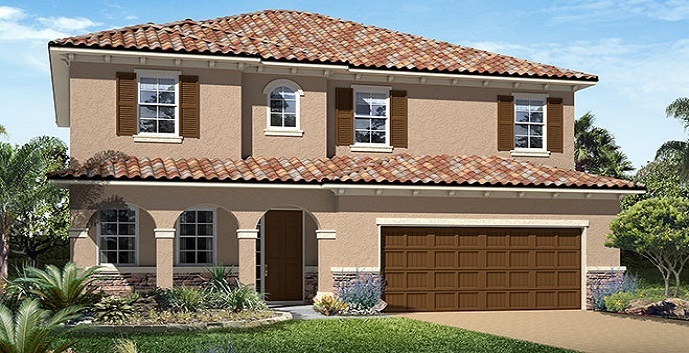 Hemingway - 2 story homes offering 4 to 5 bedrooms, 2 and 1/2 bathrooms, 2 car garage, living room/optional study, great room, large kitchen with island and upstairs loft. Features include GE stainless-steel appliance package, gourmet kitchen, maple kitchen cabinetry, deluxe master bath with separate tub and shower/double sinks, 18" x 18" ceramic tile flooring in the entry/kitchen/bathrooms/laudry, covered back or side patio, brick paver stone driveway, granite kitchen countertops. 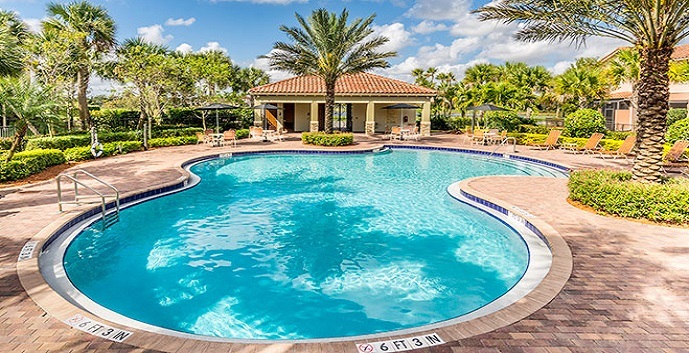 Approximately 2,550 sq.ft. 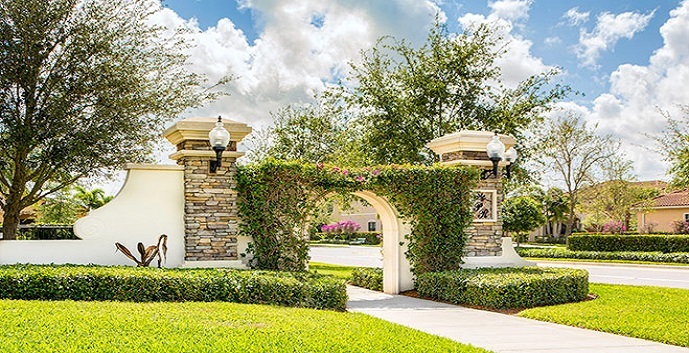 Priced from $551,950. 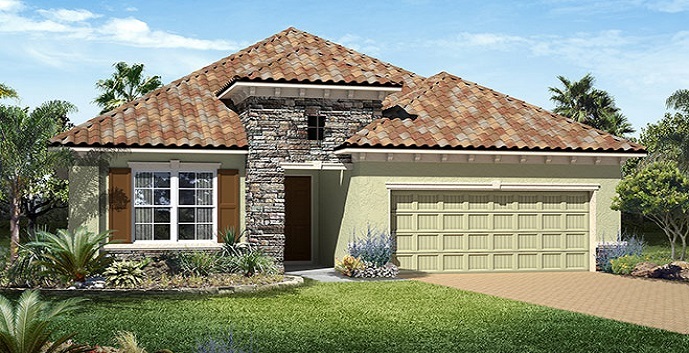 Seth - 2 story homes offering 4 to 6 bedrooms, 2 and 1/2 bathrooms, 3 car garage, great room, dining room, study, gourmet kitchen with spacious center island, 2nd floor loft/optional extra bedroom. Approximately 2,900 sq.ft. Priced from $582,950.